Series 957, 957N, 957Z Reduced Pressure Zone Assemblies prevent the reverse flow of polluted water from entering into the potable water supply due to backsiphonage and or backpressure. 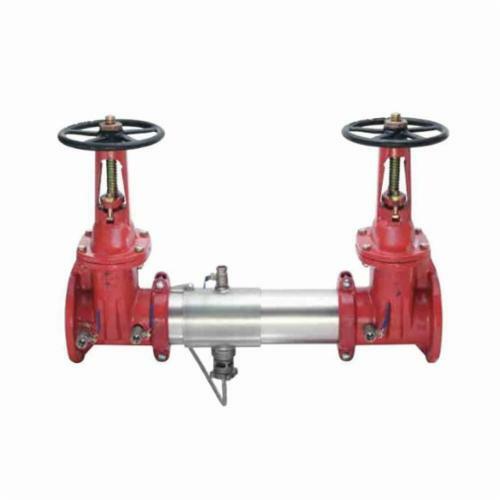 It consists of stainless steel body, sleeve and torsion spring check valves. Series 957, 957N, 957Z has a compact design that is 70% lighter than traditional designs and is ideal for health hazard piping applications for protection against backsiphonage or backpressure. Check with local water authorities for installation requirements.